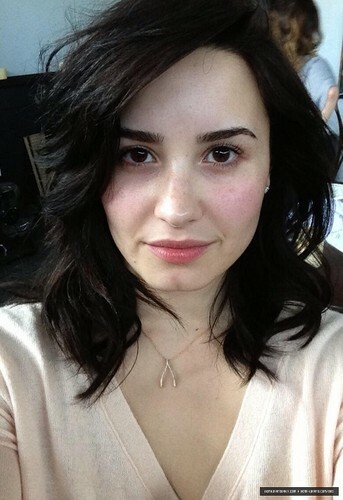 Demi - Personal تصاویر 2013. Demi - Personal تصاویر 2013. Wallpaper and background images in the Demi Lovato club tagged: demi lovato lovato demi 2013 pic personal photos photos twitter pic. This Demi Lovato photo contains پورٹریٹ, آرچر, closeup, تصویر, and ہیڈشوٹ. There might also be توجہ, اپیل, hotness آپ, and جوش.